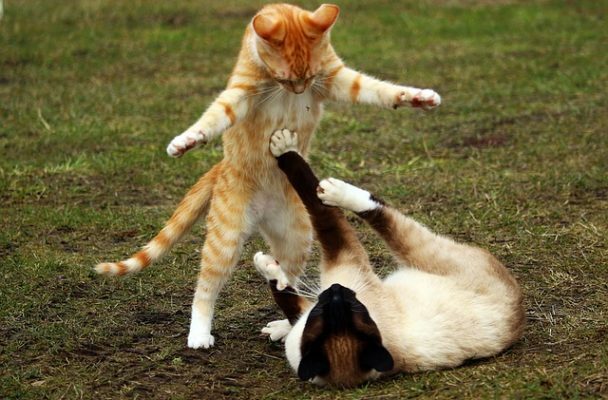 What a surprise, another fight on crypto Twitter </sarcasm>. This time, it’s The Block’s founder and CEO Mike Dudas slugging it out with CoinDesk’s editor in chief Pete Rizzo. Remember, a lot of tweets have been deleted along the way. To be fair, it is indeed common practice for a publication to ask for exclusivity on a story. Even on that old medium known as television, news shows will ask their guests to refrain from breaking news on another network first. No one likes sloppy seconds, especially when information is what you sell. We reached out to both Dudas and Rizzo. Dudas reminded us that he’s in Korea and tired and would maybe talk about it at another time. We’ve yet to hear from Rizzo. Quality crypto reporting is tough to come by. Besides Modern Consensus, of course, there are just a handful of places focused on cryptocurrencies and blockchain technology that maintain some semblance of journalistic integrity. Over at major financial publications, reporters are being redeployed elsewhere away from crypto because prices remain relatively calm. We’re all chasing the same advertising dollars (yes, most sites still get paid in fiat) but can’t we all just get along?